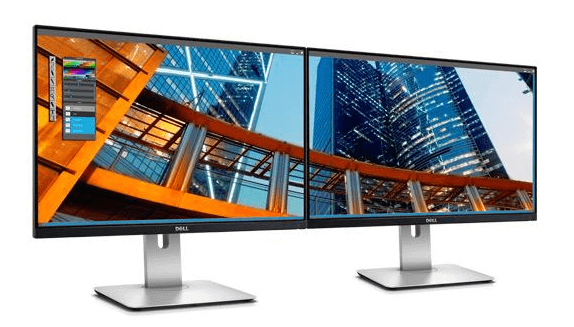 Revel in the superior screen performance of the Monitor Dell U2415-24.1′ widescreen, loaded with premium features for an exceptional viewing experience, without the premium price tag. 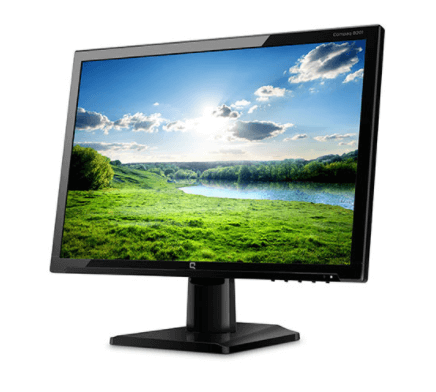 Consistent colours straight out of the box- the U2415 comes factory tuned at 99% sRGB coverage at a deltaE < 3. 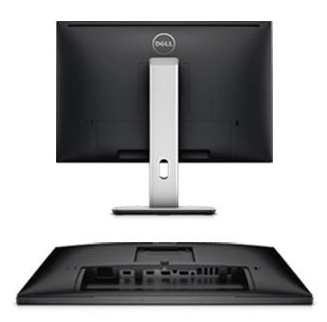 The Monitor Dell U2415-24.1′ widescreen is VESA-compatible, so you can wall mount your monitor or attach it to the Dell Single Monitor Arm. 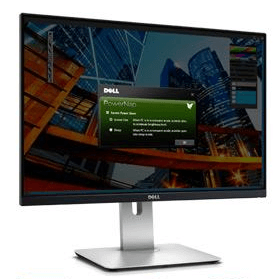 Your Monitor Dell U2415-24.1′ widescreen is designed to be pixel perfect. 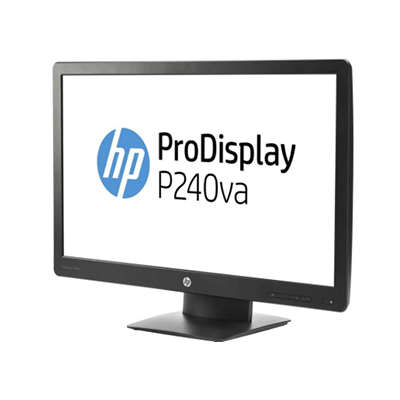 That’s why if you find even just one bright pixel, we’ll replace it under our Premium Panel Guarantee. 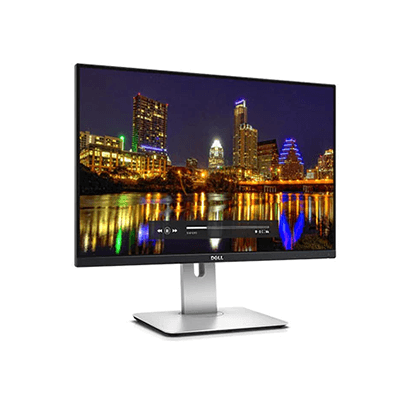 Should you need help down the road, this high-performance monitor also comes with a 3-year Limited Hardware Warranty1 and 3-year Advanced Exchange Service2. 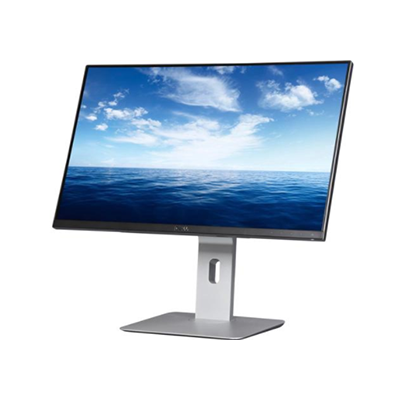 The Monitor Dell U2415-24.1′ widescreen meets the latest regulatory and environmental standards. 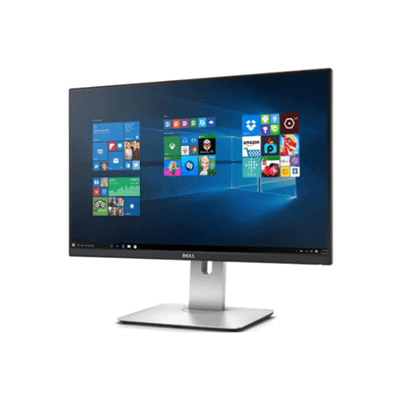 Made with eco-friendly materials, the Monitor Dell U2415-24.1′ widescreen (excluding external cables) and has arsenic-free glass and a mercury-free LED panel.